With Diamond Heart Primer you provide your skin with a beautiful, healthy glow that gives a smoothing effect. You can use it on its own to create glow or as a primer under your foundation or BB Cream. This primer features a special mixture of color correction pigments which give an even skin tone with a corrective effect. It also includes Diamond Heart, composed of small gold-colored light-reflecting particles that give the skin a healthy glow and luster. 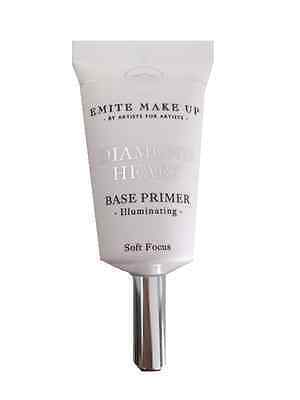 Always looking for new primers to try.